Now in our 38th year of business serving our customers. We greatly appreciate all of our clients business - past, present, and future. If you have any questions regarding any of our services, please do not hesitate to contact us via telephone,email, or our online form. MWS Computers offers a full compliment of business computer services including, but not limited to, consulting, system design, wired and wireless networking, repairs and upgrades. 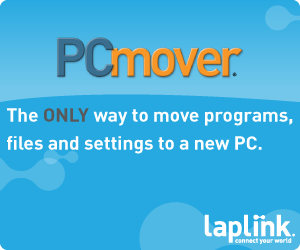 Move ALL of your programs, files and settings to a new PC! Backup and Recovery that is EASY to perform! Acronis® True Image Home 2011 provides home users with reliable backup and disaster recovery of systems, applications, settings and personal files. 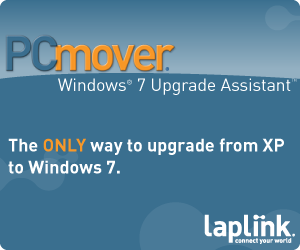 You can easily define where, locally or online, and how often to backup a PC. Create copies of your hard drive with just a few quick steps while continuing to work.